New Gold iPhone 5S Sneak Peek–what do you think? How Apple get it logo. 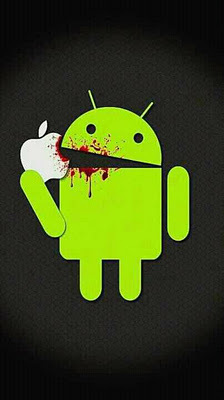 Apple get eaten by Android. iphone games, which do you like? How does a iphone camera lens work? 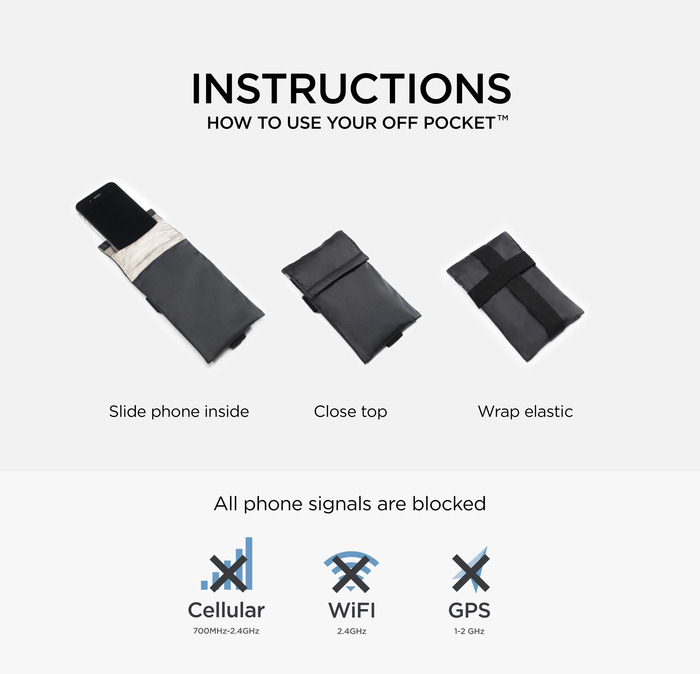 –The 3 in 1 lens is perfect for the iPhone 5. It is delicate and beautiful. –The barrel of each lens is made from aircraft-grade aluminum and attaches to the olloclip using a lightweight plastic material. 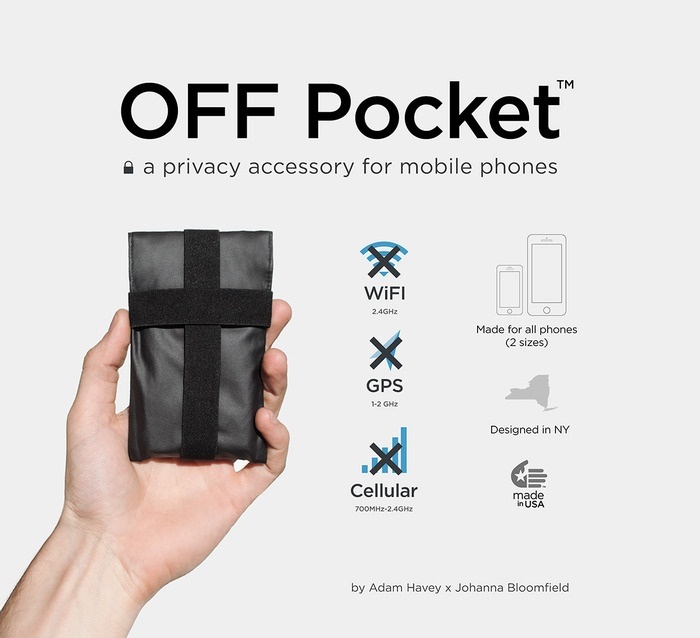 –Ensures a secure connection to the iPhone every time you attach the olloclip.